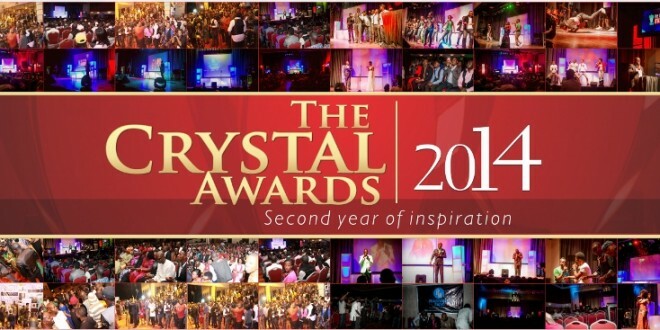 The Crystal Awards Nomination party took place on Sunday 16th March 2014 in Lagos, Nigeria. The nominees in various categories were unveiled in a well organised event. 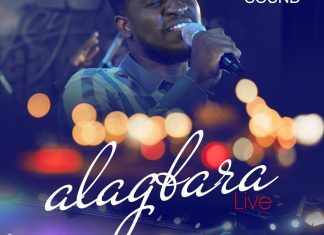 Several Gospel artistes and stakeholders in the Gospel music industry graced the event. 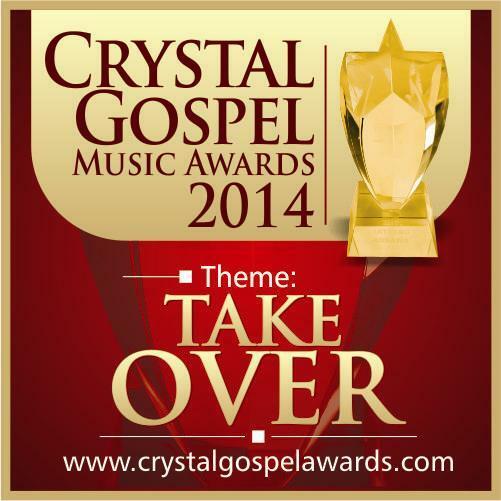 This is the second edition of the Crystal Awards and it has been tagged: “Take Over”. The award ceremony is scheduled for the third quarter of the year. Following the nominations, voting has now commenced and will end on June 10th 2014. To vote: Text CRYSTAL (Space) CATEGORY (space) NAME OF NOMINEE to 33140. Visit www.crystalgospelawards.com for more details. Congratulations to all the nominiees! I don’t understand those nominations o.